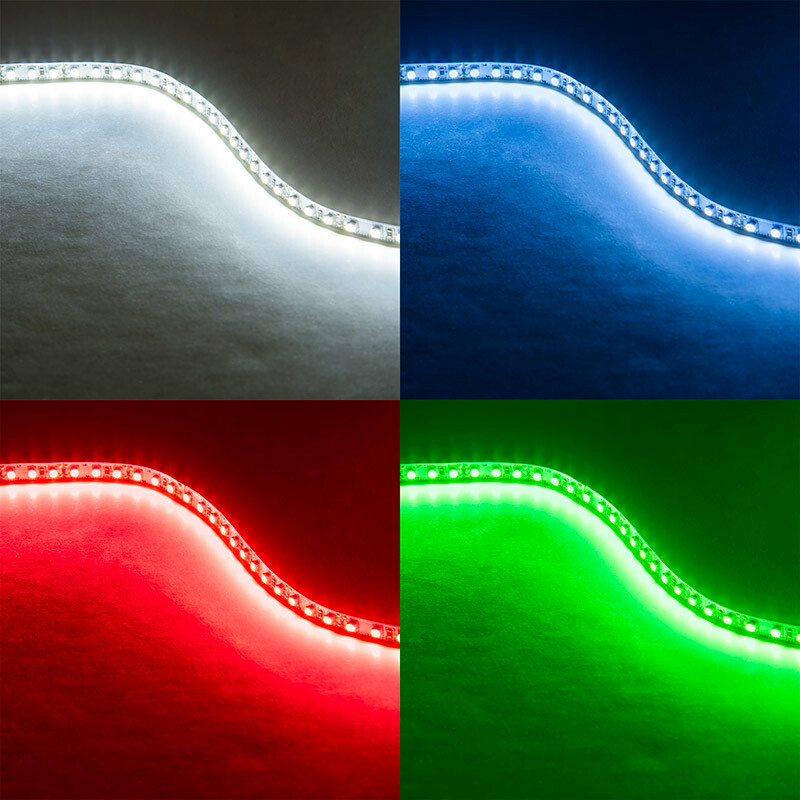 LED Light Strips - LED Tape Light with 18 SMDs/ft., 3 Chip SMD LED 5050: On Showing Beam Pattern In Cool White, Blue, Red, And Green. 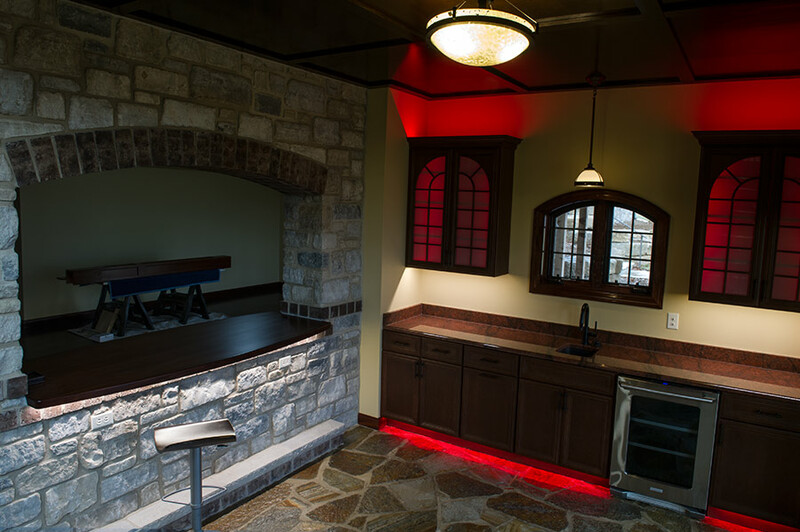 LED Light Strips - LED Tape Light with 18 SMDs/ft., 3 Chip SMD LED 5050: Shown Installed On Cabinets And Under Bar. 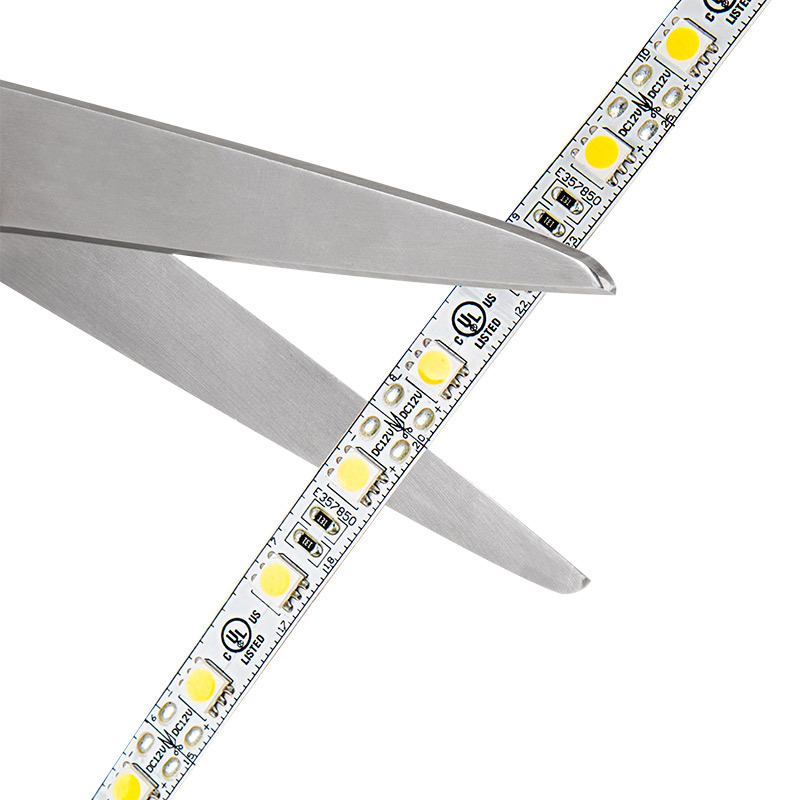 NFLS-X3-LED-Light-Strip-18-SMD: Showing LED Strip Spacing Next To A Ruler. 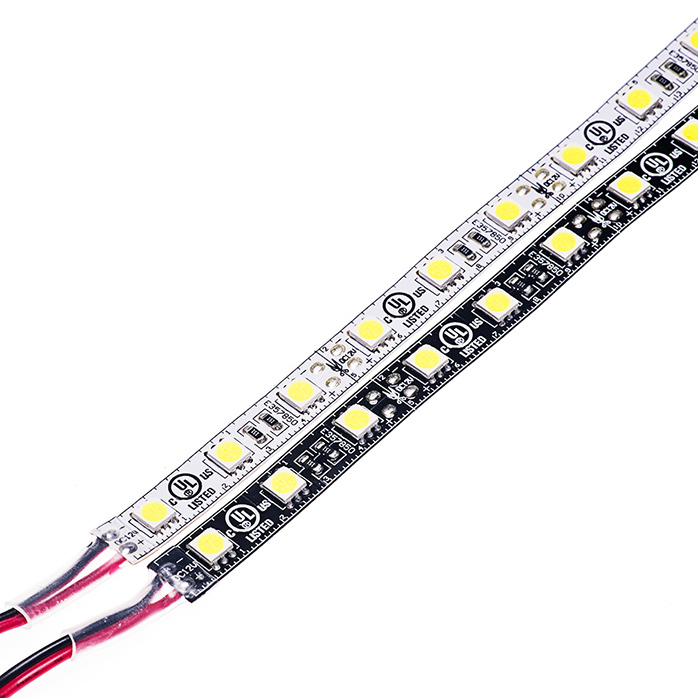 LED Light Strips - LED Tape Light with 18 SMDs/ft., 3 Chip SMD LED 5050: Showing Adhesive Backing. 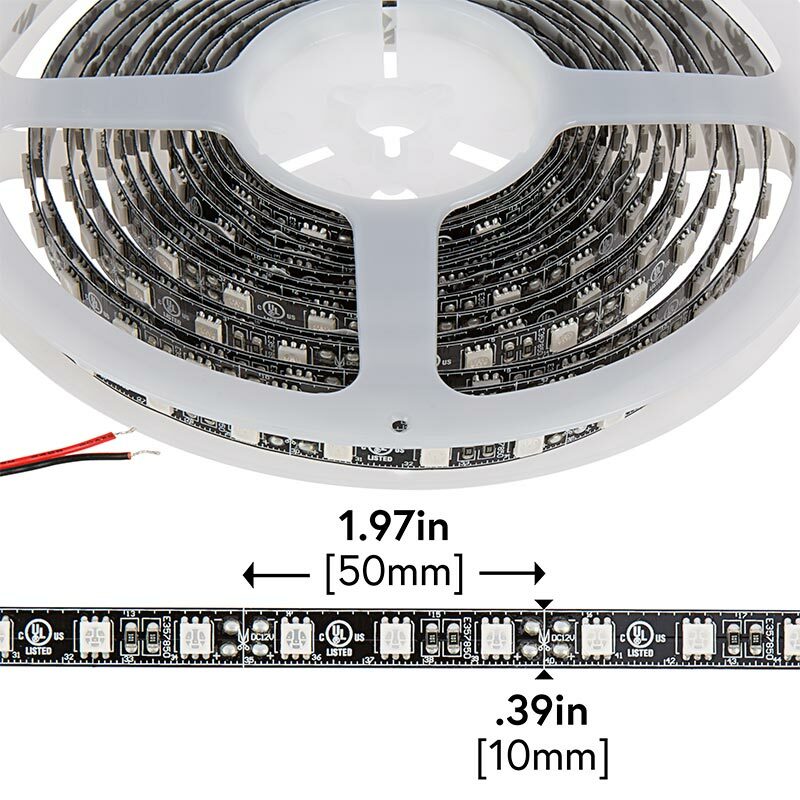 NFLS-X3 series flexible LED light strip with High Power 3-chip 5050SMD LEDs.Available in 5 meter (197 in), 1 meter (39.3 in), and 1/2 meter (19.5 in) lengths with black, or white finish. 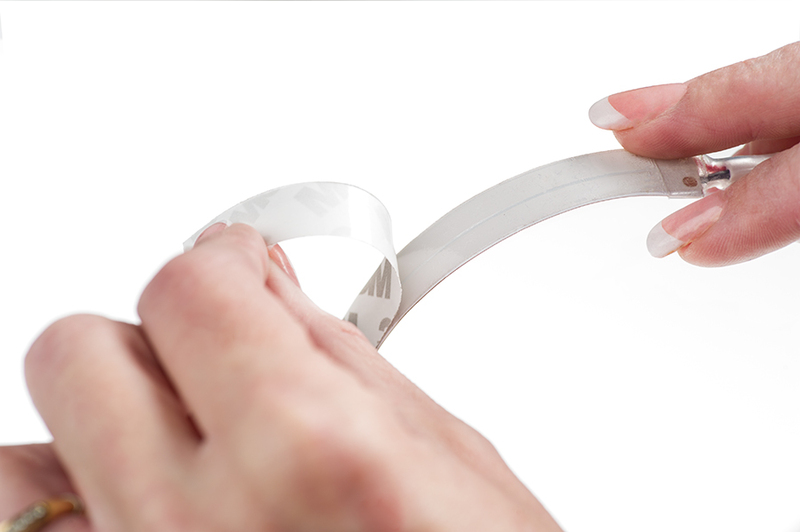 Non-weatherproof flexible light strips with adhesive backing, can be cut into 3-LED segments. 12VDC operation. 9in power wire with pigtail connector. 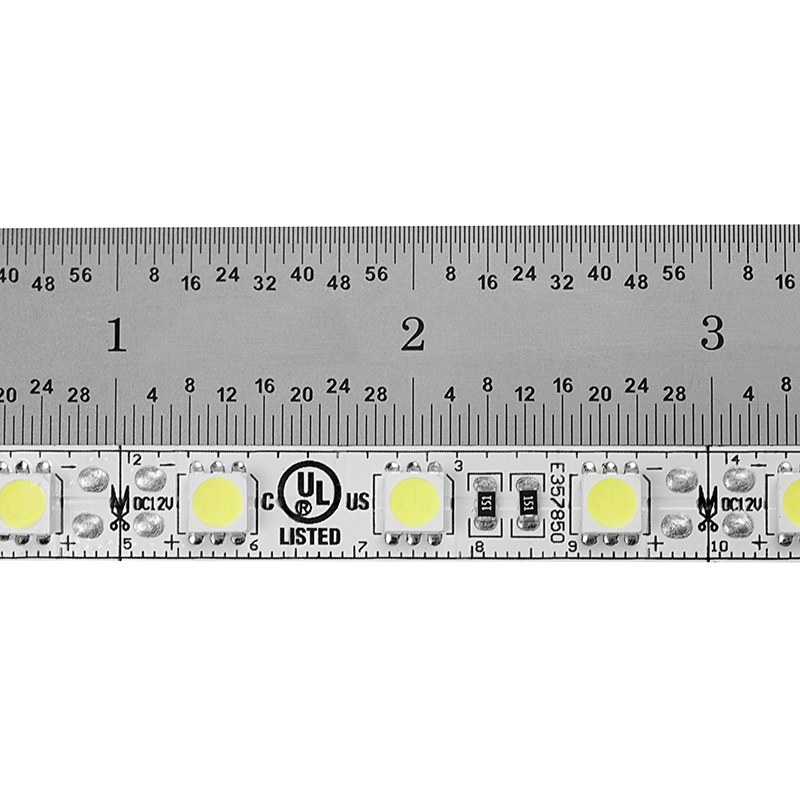 Also available with LC2 Locking Connectors for easier installations. Available in Standard Density. 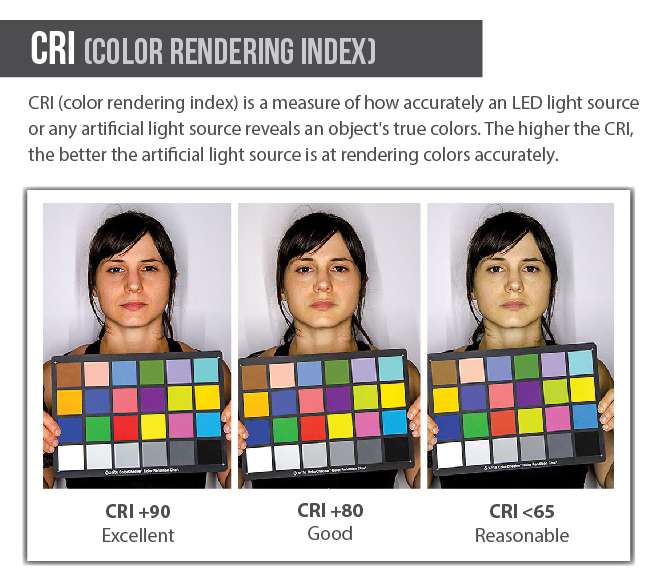 Dimmable - See compatible LED dimmers.